An estimated 300 million people have non-alcoholic fatty liver disease, which is just one of many conditions that lead to chronic liver disease. What is even more worrisome is that as many as 75% of people with fatty liver are not even aware that they are in jeopardy. What comes to your mind when you hear the word liver disease? If you are imagining a leathery old man with liver spots or an overweight diabetic then you will probably be surprised to learn that liver disease can affect people of any size, age, gender, or health. 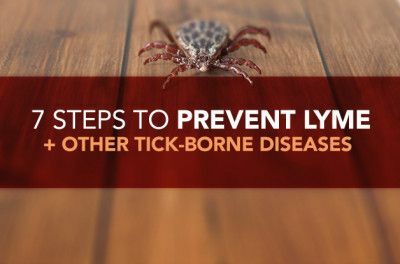 By the time symptoms become noticeable, it is too late. If you begin to develop yellow skin or jaundice your liver is already failing and a replacement is needed. Is Your Multivitamin Giving You the Liver Support You Need? 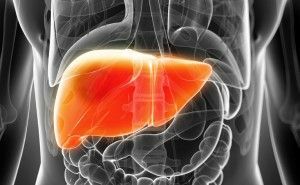 Fortunately, many of the precursors associated with liver disease can be prevented; and if they are detected early enough effective treatments are also available. 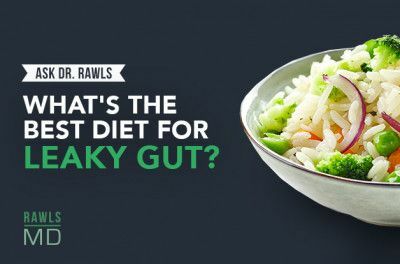 But by following an herbal supplement regimen and getting regular examinations from your primary healthcare provider, serious complications can be avoided altogether. 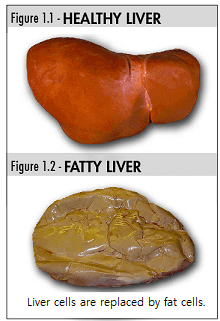 Some liver damage is an unavoidable byproduct of any lifestyle. 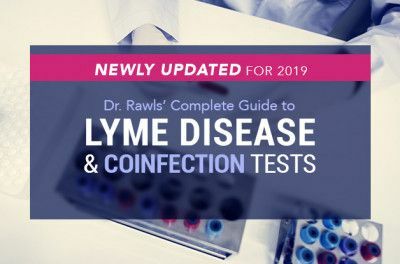 Whether it is from the glass of wine you drank at dinner, those cigarettes you are still trying to quit, or simply the city smog you breathe every day, your body is constantly accumulating harmful toxins. As your body’s natural filter for these substances, the liver takes quite a beating every day- regardless of your lifestyle. There is a natural herb called Milk Thistle that has been clinically shown to reinforce your liver’s protection from these toxins and even help regenerate damaged liver tissue. 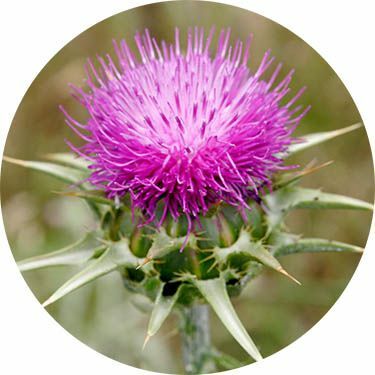 Milk thistle (Sylibum marianum) is considered the #1 clinically researched and recommended herb for liver health. At first glance the spiny Milk Thistle plant could be any one of the 40 different varieties of weeds that are currently waging war on your garden. The wispy, tentacle–like purple flower gives you the feeling that the plant might be more at home at the bottom of an aquarium, or thriving along an underwater coral reef, rather than growing in the rocky soil it prefers. Though the plant itself may not seem especially extraordinary, it actually holds the ability to lower your cholesterol, protect and repair your liver, and detoxify your organs. Inside the flower are hundreds of seeds containing high concentrations of the miraculous compound silibinin. When this substance is refined into the bio-available extract, Sylimarin, humans can experience amazing medicinal benefits that the plant has been using to thrive for centuries. Cultures from around the world have used Milk Thistle to successfully treat a wide variety of ailments for thousands of years, rightfully earning it the nickname “Holy Thistle”. What Makes Milk Thistle so Effective? Milk thistle is made up of a number of substances. The active ingredient, known as sylimarin, is extracted from the seeds to be used in herbal supplements. Sylimarin is actually composed of a group of flavonoids: silibinin, silidianin, silicristin. Studies shows that sylimarin can help regenerate damaged liver tissue. There are many doctors who recommend milk thistle to everyone because additional clinical studies show that sylimarin effectively blocks harmful toxins and radiation from causing additional damage to the body. It is believed that these additional benefits are due to the antioxidant and free-radical-grabbing properties of sylimarin. ✔ Watch out for under-dosed forms of milk thistle. Many products on the market contain fillers or substitutes. Standardization implies a constant percentage of the active ingredient silymarin. ✔ Buy your product from a reputable source. As much as 50% of the Milk Thistle sold on market today is contaminated. In order to cut costs many companies purchase their milk thistle from 3rd world countries where dangerous pesticides/ practices are largely unregulated. ✔ Make sure your product is third party tested. Choosing the wrong product will be a waste of your money because it will not be correctly dosed. ✔ Don’t wait until it is too late. 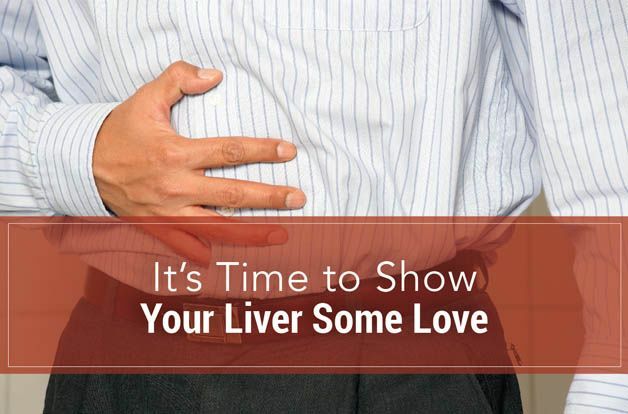 Start protecting and healing your liver today! Milk thistle by itself does many great things for the body, but combining it with other bioavailable ingredients can help you achieve benefits you never imagined would be possible. There’s natural ingredients to benefit milk thistle, such as Resveratrol, Rhodiola, Pine bark extract, Lutein, Lycopene, Astaxanthin, Zeaxanthin, Vitamin B6, Niacin, Blueberry extract, and Pomegranate extract at their clinically supported doses. 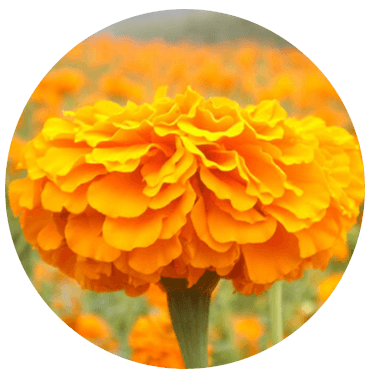 Lutein/Zeaxanthin | These twin carotenoid compounds build up in the retina of the eye and protect the retina from sun damage. They also build up in the skin and offer protection from sun damage, which may help prevent skin wrinkling. Resveratrol | Japanese knotweed is a particularly good source of trans-resveratrol, the form most readily utilized by the body. Its potent antioxidant and cardiogenic properties improve heart function and support the cardiovascular system. Resveratrol reduces inflammation and normalizes immune function. Resveratrol has also been found to offer neuro-protective properties. 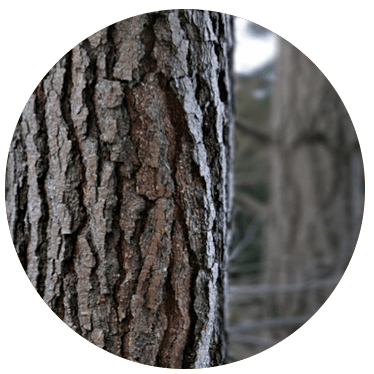 French Maritime Pine Bark | Acts as a natural blood thinner by Inhibiting platelet aggregation, but at the same time increases integrity of blood vessels (will not increase risk of hemorrhagic stroke). 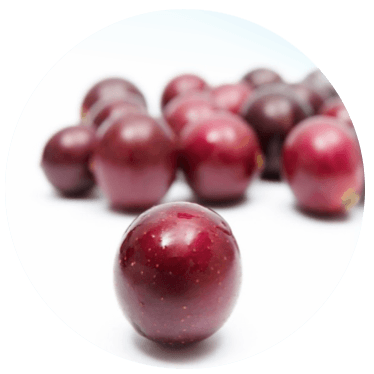 This ingredient also offers protection of joints and is beneficial for a healthy immune system. Rhodiola | a favorite adaptogenic herb for decreasing fatigue, increasing alertness, and improving memory. 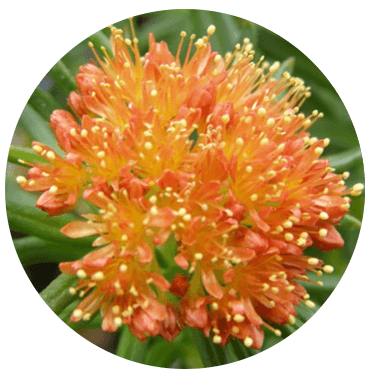 Rhodiola enhances cardiovascular function, immune function and protects nerve and brain tissue. Rhodiola also positively affects mood by increasing serotonin in the brain. 1. Adhikari M, Arora R, Chawla R. Evaluation of sylimarin as a promising radioprotector. Z Naturforsch C. 2010 May-Jun;65(5-6):337-46. 2. Hakova H, Misurova E. The effect of silymarin and gamma radiation on nucleic acids in rat organs. J Pharm Pharmacol. 1993 Oct;45(10):910-2. 3. Feher J, Lengyel G. Silymarin in the Prevention and Treatment of Liver Diseases and Primary Liver Cancer. Current Pharmaceutical Biotechnology. 2012 May; 13(1): 210-217.